Unless you’ve been in some kind of black hole where no news coverage can get through, you’re probably aware that election consultancy firm Cambridge Analytica was able to harvest the data of 87 million Facebook users through an app called This Is Your Digital Life. Around 300,000 Facebook users installed the app, which may then have shared data from their friends’ profiles with Cambridge Analytica. 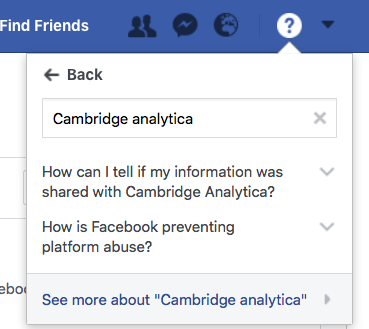 How do I know if Cambridge Analytica accessed my data? Last time you logged into Facebook, you may have spotted a notice at the top of the page. 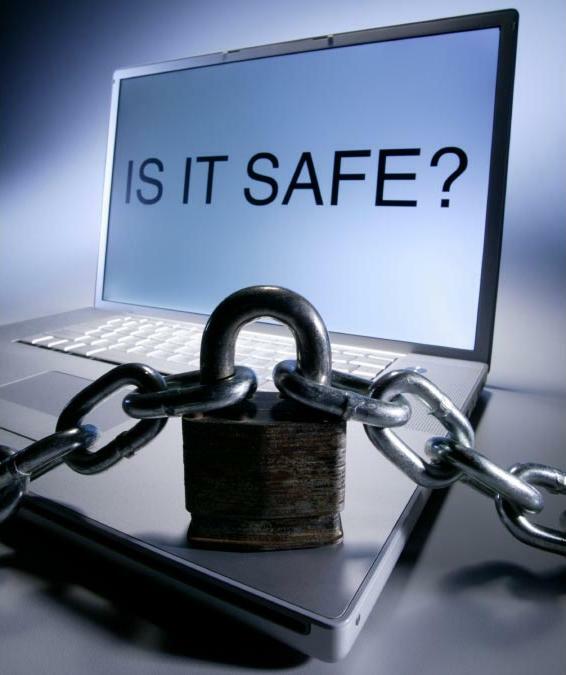 It starts with “We understand the importance of keeping your data safe”. If you or one of your friends logged into This Is Your Digital Life, that is explicitly stated in the text of the notification. If you haven’t seen that notification, or you’re not sure you saw that information when it appeared, you can access Facebook’s help centre by clicking or tapping the question mark in the blue navigation bar at the top. Once you’re there, type “Cambridge Analytica” into the search box. Click on the first suggested question and that will tell you whether your data was accessed by the app. Short of deleting Facebook – which you may or may not be willing to do – it’s difficult to protect data that’s already been accessed. In your settings, under “Apps and websites”, you can see a list of all the apps, games and sites that have access to your data. 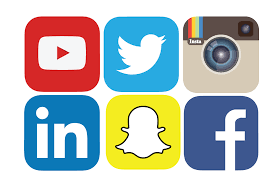 If you want, you can use this section to revoke access by these apps and sites but bear in mind that you may also delete your account in these apps, so you may need to set them up again, signing in without Facebook this time. Going forward, it’s wise to keep your eyes open. If any website asks you to sign in via Facebook, check that it’s a safe and reliable source before you agree. If you decide to proceed, you will have a chance to check what data the app is designed to access from your profile, and you may be able to opt out of some of those categories by unchecking a tick box next to it. What is being done to protect my data? Facebook is in the process of reviewing and overhauling its data protection and privacy procedures. Other bodies, including the Information Commissioner’s Office (ICO) in the UK, are carrying out their own investigations. By sheer coincidence, a new law is rolling out across Europe in May. General Data Protection Regulation (GDPR) will replace the existing data protection act and force companies to make it a lot clearer what they are doing with user data and whom they are sharing it with. It will also be a lot easier for users to opt out and ask for their data to be removed from the system. How do I know if companies are following GDPR? If you’ve subscribed to any mailing lists from retailers, your old university, local clubs or similar, you might already have seen a few messages asking you to confirm whether you’d like to carry on receiving communications from them. This is all part of their preparation for GDPR, and Fingertips is asking you to ‘opt in’ too (if you haven’t seen the email, you can sign up here). If you want guidance or advice on changing your Facebook privacy settings, Fingertips can help. Contact us today! Inspired by the recent BBC 2 show ‘A House Through Time’, local residents in W3, W4, W6 and W12 are running ‘house history’ projects, helping discover the amazing stories of the people who owned and lived in their homes over the years. As part of these projects, people are encouraged to dig out old photos, documents and deeds and share any interesting finds among the groups. Fingertips is helping participants to scan and ‘digitise’ this wonderful treasure trove of documents and photos. We are showing people how to share old photographs by email and social media and to share them on the project websites. See here for an example. Many of the things being scanned are fun, historical records from the local area. But as part of the process, homeowners are also realising they have filing cabinets full of legal, planning, regulatory documentation gathered over the years of owning a home. 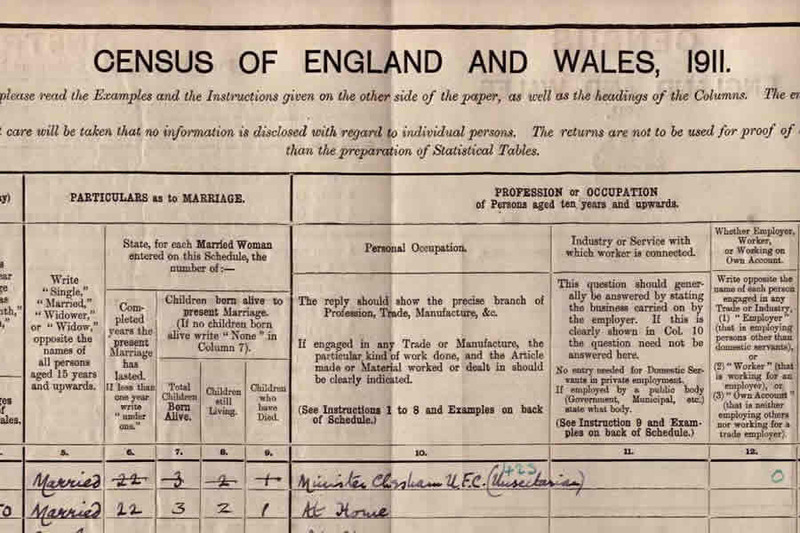 In response to this, Fingertips is working in partnership with another local company, Chimni to help people digitise and store house documentation in a more modern, digital way using a secure but accessible online filing cabinet they have developed called a Chimni log. You can watch a short video via this link to find out a bit more. 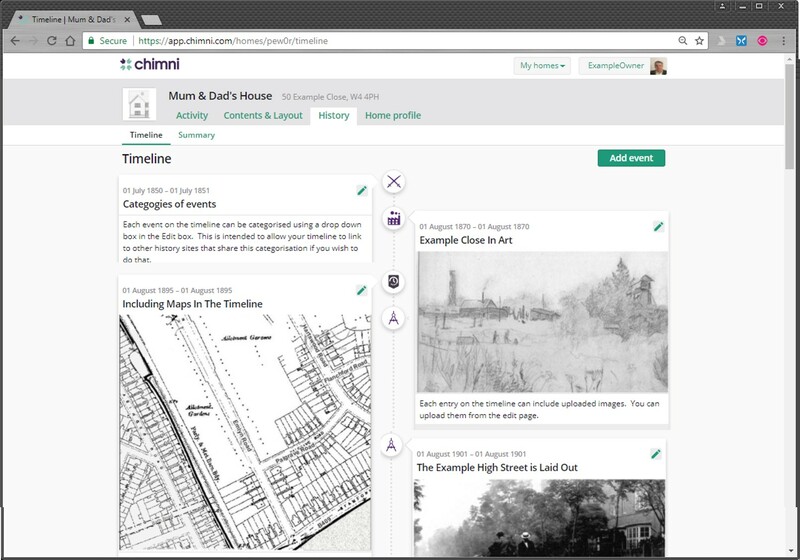 These Chimni logs are helping people create unique, illustrated timelines of their homes as part of the local ‘house history’ projects. They display photos, maps and census records to create individual stories of your home. All Fingertips customers can now get a starter history timeline in a Chimni log as a thank you when you use our digitisation service. Even if you just wish to tidy up the filing of key documents about your home, then a Chimni log could be a solution. It is a tidy way to create an online log-book for your house and to hold all key documentation in a single usable log-book. The need for a Chimni log increases if you are considering selling your home in the near future. As part of a sale, you now have to find and organise all the documents, certificates, plans etc that you have gathered over the years to create a digital sales pack. 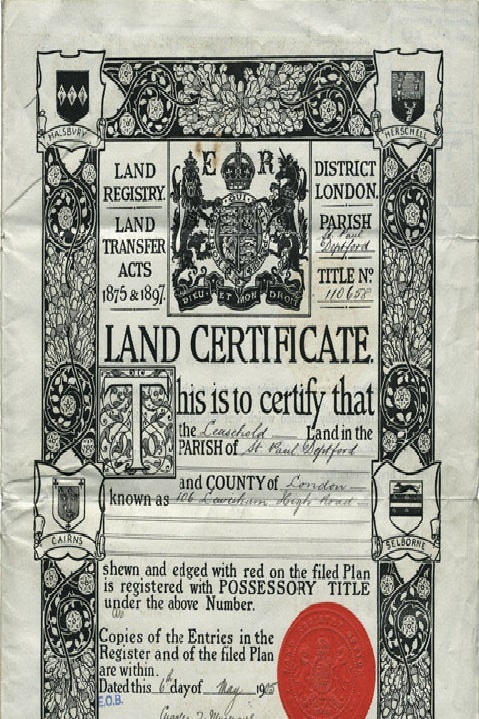 Fingertips can help you create this record using a Chimni log and you will find a growing number of local estate agents who recognise a Chimni log as part of your legal documentation. See here for more info. 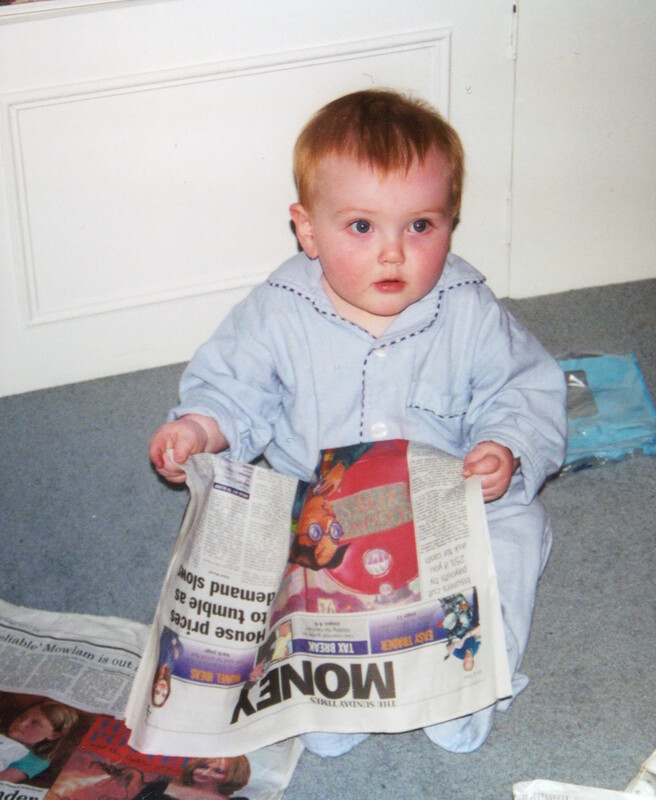 Scanning and digitising documents and photos can sometimes seem a chore. 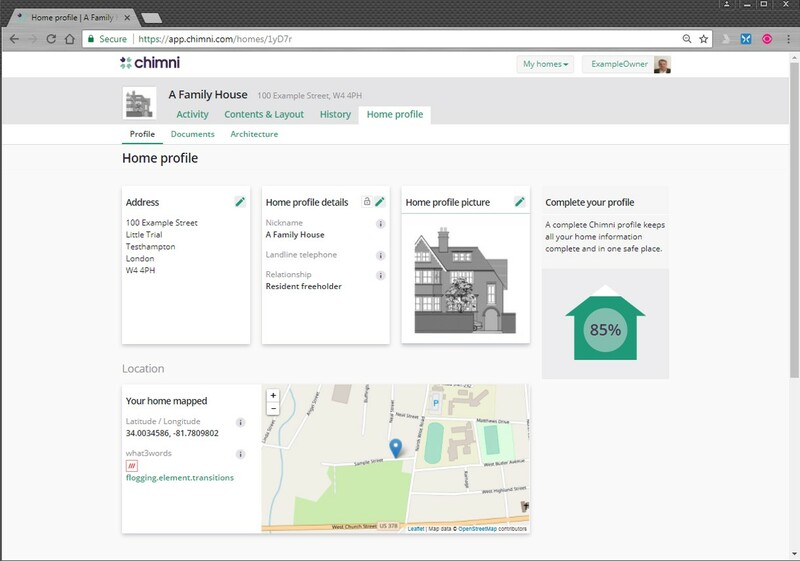 With Fingertips and Chimni we can show you how to make it both fun and useful, at the same time as leaving you with a priceless (and very useful) online record of your home. No matter how organised you might be for the festive season, there is always someone on your gift list who is ‘difficult’ to buy for. The good news is that you may already have the ideal solution, tucked away in a box under the bed. 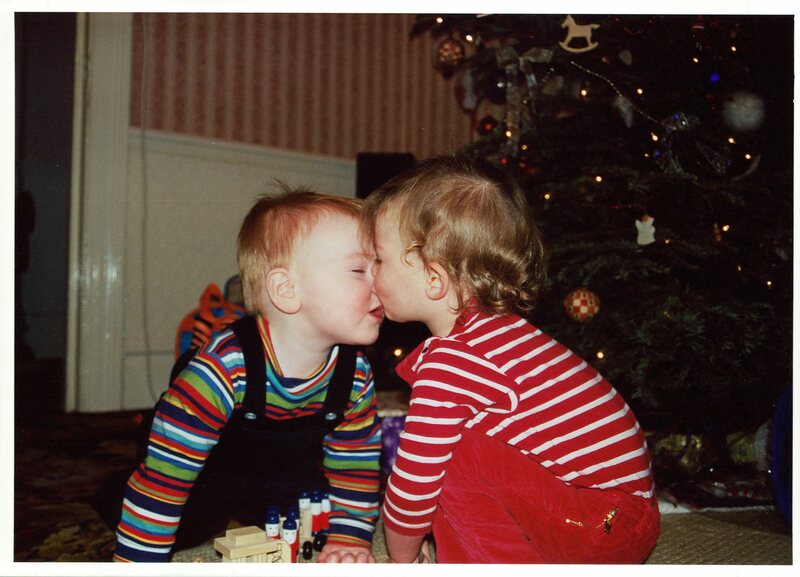 If you’ve got old photos, negatives or slides, there are all sorts of great presents that you can make, if the images have been scanned to a computer. Once the pictures are on your computer, it’s easier than ever to have your photos ready at the touch of a button, whether it’s just to browse through, to display, or even to wear. So how do you get your old prints from those scruffy albums or shoe boxes on to your computer? 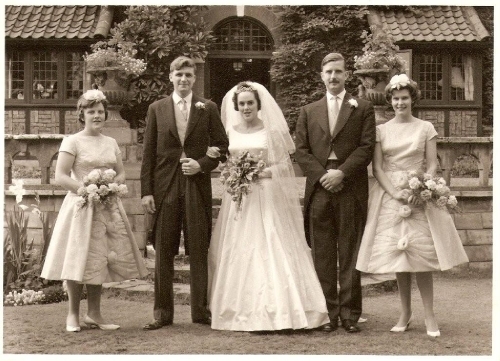 If you live in or near Chiswick, Fingertips can help, with our photo scanning service. We think a printed photo book, a calendar or framed photo is the perfect present for someone you love. We can scan your existing prints at 300, 600 or 1200 dpi, create digital photos from your negatives, and even convert your VHS home videos to digital formats. There’s no reason to lose precious memories to the mists of time and defunct technology – we can help you share those memories again. And with this season of love and family celebration upon us, there is no better time to do it. 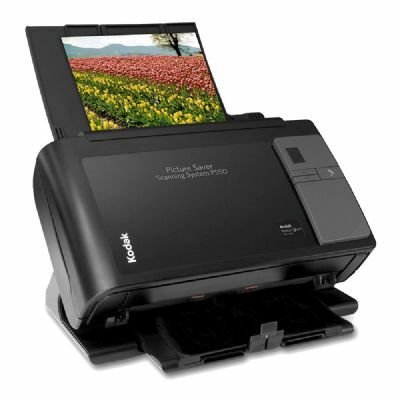 Why choose Fingertips for your scanned photo gifts this Christmas? Because we take the time and the effort to talk through your needs and what’s right for you. We’ll take you through everything – from the best quality for your needs, to how to organise your photos once they’re scanned. 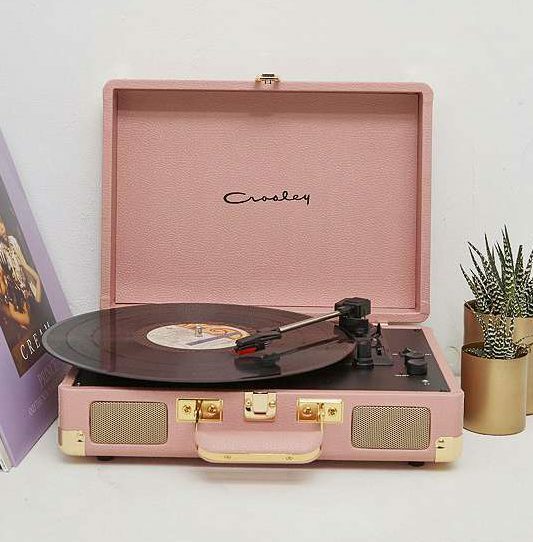 Best of all, our Tipsters will take you through the process of building your album or custom gift, so you’ll be much more confident next time you want to give someone a photo present. Just think what fun you could have creating gifts with your old photos. 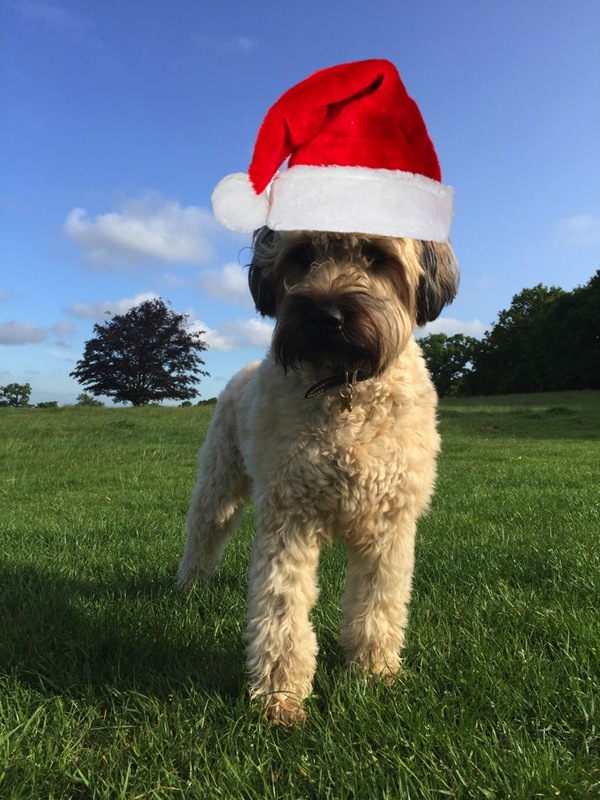 The big day is almost here, so don’t wait to order your Christmas photo gifts – call Fingertips on 020 8994 7773, or email info@fingertipslondon.com to find out more. 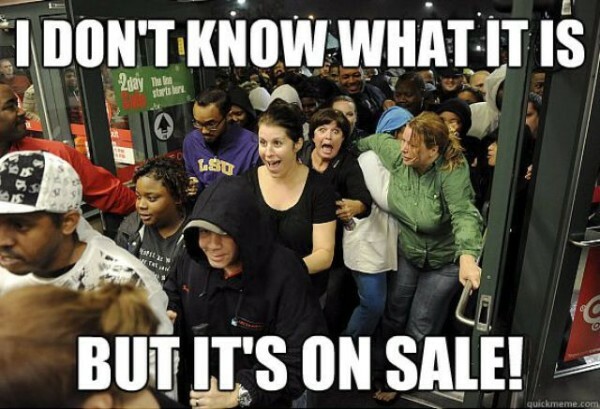 If there’s one thing to jolt your realisation that it’s time to start your Christmas shopping it’s Black Friday. 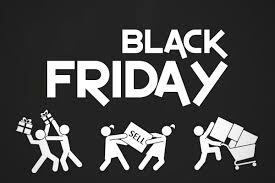 Straight after Thanksgiving for our friends in the USA come Black Friday and Cyber Monday. Relatively new to the UK, these massive discount events have gone from strength to strength since I last wrote about it here. It’s a great time to buy Christmas gifts for your loved ones – or yourself! Narrow down your search. Think carefully about what you need. This will keep you from being overwhelmed by the sheer volume of special offers. Compare. Whilst retailers will be trying to match each other on price, there will be big differences here and there. If you’re desperate to bag something specific, comparison shopping is the way to go – especially if you’re an Apple enthusiast, like me! Research. If going through price comparisons site by site feels like too much work, sites like TechRadar and most national newspapers publish round-ups every year. Head for the source. Brands like Google, Amazon, and (sometimes) Apple will often set the sale price for their own tech, so use their sites as a benchmark for your bargain hunt. Check social media. Many big brands and major retailers advertise flash sales and special discount codes for customers who subscribe to their Facebook, Twitter, Instagram and Snapchat feeds, not to mention their email newsletters. Amazon (on now) has a huge range of special offers available on smart home products (such as lighting and thermostats), computers, games consoles and accessories, headphones and speakers, digital photography equipment, TVs, and of course its own range of e-readers, tablets and Echo devices. Argos (on now) is offering deals on TVs, computers and printers, gaming accessories, tablets, smartphones, headphones and speakers, radios and hi-fi, cameras, fitness trackers, and selected smart home products. Carphone Warehouse (on now) is offering reduced monthly contracts on 28 phone models, including the Samsung Galaxy 8 and the iPhone 7. Curry’s PC World (starting Friday at midnight) likes to keep specific details of its Black Friday offering under wraps until the day itself, but the “black tag” deals currently listed hint that there will be something for everyone. Game (starting Thursday) is also keeping a certain mystique about its sale, but the placeholder page is full of promise for gamers across the country. As well as games and consoles, it looks like there will be discounts on pre-owned mobiles and tablets. John Lewis’ Black Friday page currently just explains what Black Friday is, but references to their “never knowingly undersold” policy hint that they will be quietly matching their deals to other major retailers. There will be offers across all departments, not just the technology items. Maplin (on now) has deals available across its range of products, and is also offering vouchers worth £5 with a spend of £40-80, or £10 with a spend of £80 or more. Richer Sounds (on now) is offering deals across its range of TVs, hi-fis, projectors, speakers, and turntables if you’re feeling retro. Once you’ve got your goodies, remember: if you (or your families) need home tech support in Chiswick or nearby, we at Fingertips would love to help out. So, on to the hardware. As always, there are various options for you to listen to digital music. 1. At its simplest you can use your computer and the sound system built into it. Or even your regular laptop speakers, but these do tend to be a bit ‘tinny’. 2. My son spent around £40 on a set of computer speakers; apparently they’ve got ‘two tweeters and a bass bin’ so he’s happy. They have a mini-jack connector and he simply plugs the speakers directly into his laptop or his phone’s headphone socket. They sound quite good in his bedroom. 3. Go Bluetooth. There are a variety of bluetooth speakers ranging from just a few pounds. You ‘pair’ your device with the speaker which means you don’t need cables. As with most things, you get what you pay for. 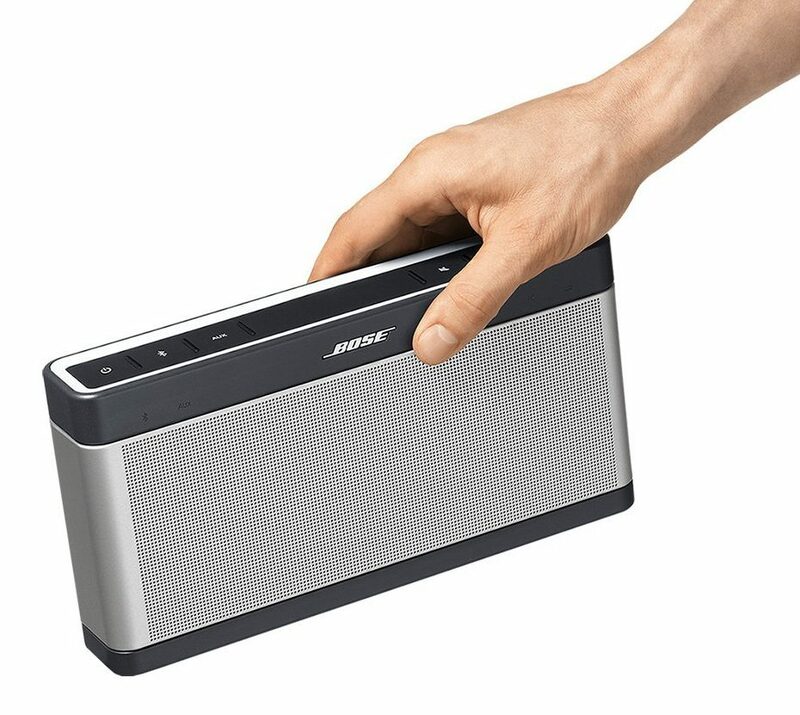 Our Tipster Mark swears by the Bose Soundlink 3. It’s Bluetooth and has a good bass sound and costs around £240. It has a range of about 9 metres and will remember the last 6 devices it’s been connected to. It runs on mains power, but it also has a fantastic 14 hour battery life. Ideal for garden parties, although maybe not this week. 4. Show me the Sonos! It’s fab and my clear favourite! If you want an easy-to-use music system that covers your whole house and will play all of your music, no matter where it’s stored, Sonos is probably your best option. You can have speakers in every room, all connected to one music library and one streaming account, and each playing different things if you want. It can handle the highest quality streams and music downloads. It can also cope with televisions, Internet radio, husbands and many children, plus you can even choose whether your speakers are black or white. There are so many options, starting from about £200. Why not take a look at their website, www.sonos.com and build your own system? And as always, if you need help to sort out your Sonos, or any other home IT support, just get in touch. 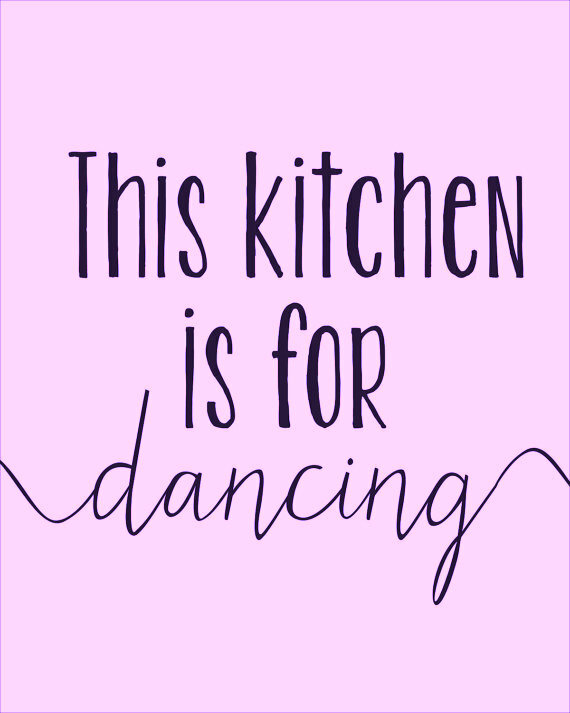 Meanwhile, keep dancing…. I love this illustration because it conveys an angst that so many parents feel, that our children spend their days glued to their screens and perhaps they aren’t reading as much as they ‘should’. I won’t get into the discussion about how much screen time is too much – I’m sure you’ve read plenty about that already. The point I want to make is that the two things are not mutually exclusive. Much of what I look at on my various screens is the written word, and (much to the horror of some of my book club colleagues) many of the books I read are read on a Kindle or (heaven forbid!) on my phone. Perhaps even more outrageous (for the book club stalwarts), I have now discovered listening books, which has resulted in me being ‘plugged in’ to my phone when I’m walking the dog, cooking the supper or doing the ironing. I did a fair bit of research into listening books before I plumped for Audible, which is owned by Amazon. There are various companies offering audio books and they all seem to work in much the same way – you pay a monthly fee and for that you can download a certain number of titles (or unlimited titles in the case of All You Can Books, as the name suggests). For an Audible membership, you pay £7.99 a month for which you get one credit (1 credit = 1 book) and you can buy extra books too if one a month isn’t enough. The clever bit is that I can listen to a book on my phone, and then if I want to switch to listening on my computer, the story will start at precisely the right spot, without me needing to know which chapter I was on. As a lover of books (in all their guises) it was an easy decision for Fingertips to be a sponsor of the Chiswick Book Festival, now in its ninth year. The programme this year (running from 14th-18th September) looks just as enticing as ever, with plenty of big names taking part, including Clare Balding, John O’Farrell, Jeremy Vine and Maggie O’Farrell talking about their books. There will also be workshops as diverse as how to write an autobiography, developing great plot lines and the best way to research for fiction writing. Don’t miss the chance to be part of this wonderful celebration of reading (and listening) – you can book tickets here. In the meantime, if you need help setting up your Kindle or iBooks on your iPad, or advice on a listening books membership, please get in touch here. One of our Tipsters was telling us how her younger sister had come home this week aglow with excitement. “It’s so cool!” young sister exclaimed. 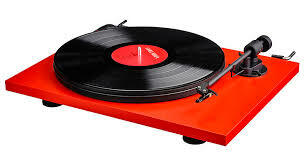 “I’ve just bought a record player. It can play albums!” She apparently then spent an afternoon at a discery in Soho buying “old school” albums. 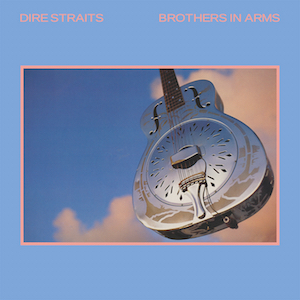 Another Tipster with a background in radio was telling us about the excitement the industry felt when Dire Straits made the then momentous decision to issue their latest album (‘Brothers in Arms’, one of my all time favourites) on the brand new CD format. Then came iTunes, then music players and now today we don’t need to buy anything other than a streaming subscription. A what? Well, you no longer have to upload your entire music collection to every device you own. You can sign up to a music streaming service, where the music is played to all your devices over the internet. And in many cases it will cost you nothing. If you decide to sign up, the good news is that you’re spoilt for choice. Whether you go for Apple Music or Spotify, you’re guaranteed to find a huge catalogue of music, a host of playlists to help you discover something new to listen to and offline playback so you’re not eating into that mobile data package on your phone. But which one stands out from the rest and will give you the best overall music streaming experience? over the past few months here at Tipster Towers to cover the leading contenders. Our informed Tipster tip is… try them all! That might sound like a bit of a cop out, but they all have at least a 30 day free trial. Apple Music has a three month trial. 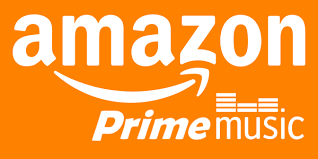 Amazon music is included if you have an Amazon Prime membership and you can play it through your Alexa/ Echo device too. There’s not that much to choose between them all, for general use, although Spotify has a free version that runs ads. If you want the full service they all cost around £10 per month although there are higher quality options of around £20 per month. They all sound great. Having said that, the most exacting of audiophiles using the most expensive of headphones or speaker setups should probably only consider Tidal or Deezer’s Elite option. 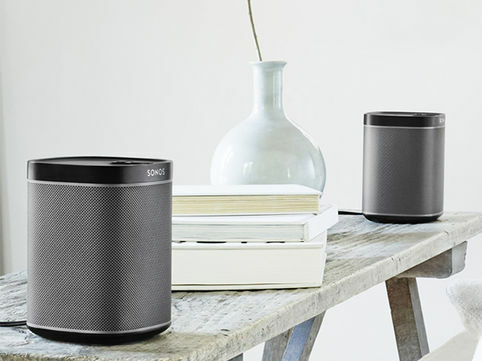 If you own a Sonos, the multi-room speakers are set up to work with both Tidal and Deezer’s high quality services, as well as with Spotify and the others at their standard quality. My personal favourite is Spotify, but it really comes down to which one you like the look of and how easy you find it to navigate. As always, please get in touch if you need a Tipster’s Touch to tickle your tech.